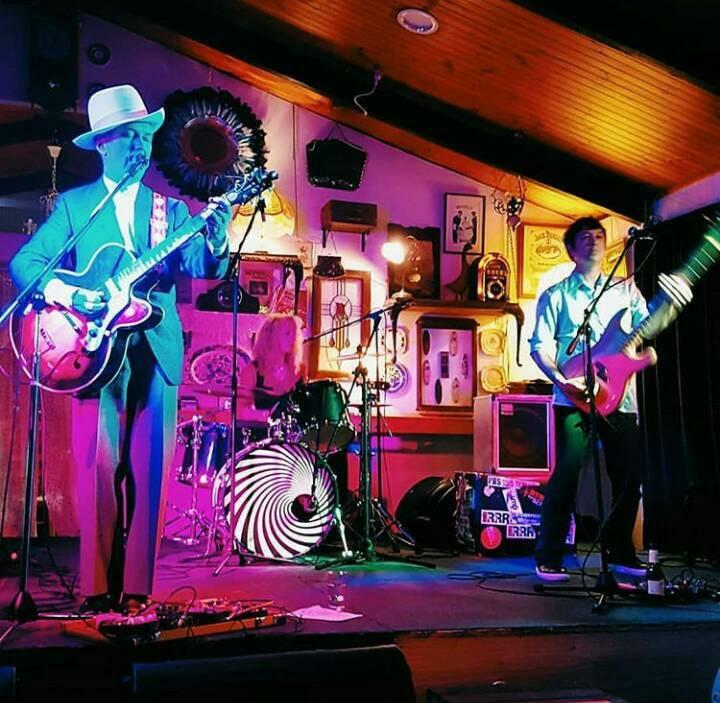 The Savage Sportsman- aka australian songwriter,performer and musician dave graney writes an irregular blog. Cds available via links below. Your support for our music is greatly appreciated. ZIPPA DEEDOO WHAT IS/WAS THAT/THIS? Album coming March 2019. WORKSHY - 2017 memoir out on Affirm Press. Let's get Tight - 2017 CD with Clare Moore. Moodists - Coral Snakes - mistLY. I don’t know what I am and don’t want to know any more than I already know. 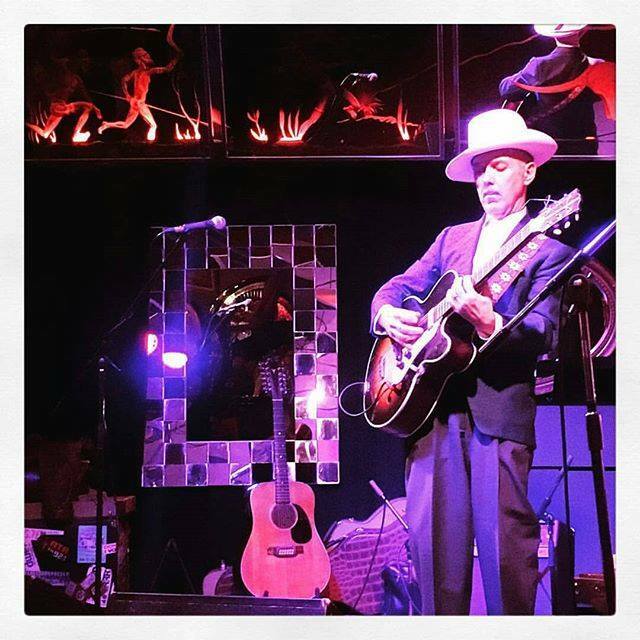 I aspire, in my music , to 40s B Movie (voice and presence) and wish I could play guitar like Charlie Christian or Grant Green -but not in this lifetime, I know. March 2019 ZIPPA DEEDOO WHAT IS/WAS THAT/THIS? 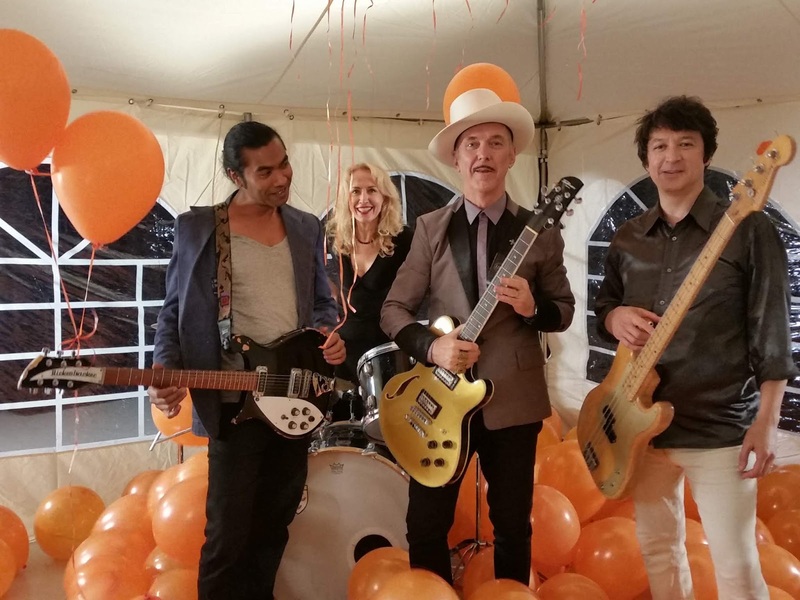 Dave Graney and the mistLY (Cockaigne) CD and digital release. WORKSHY – Book. 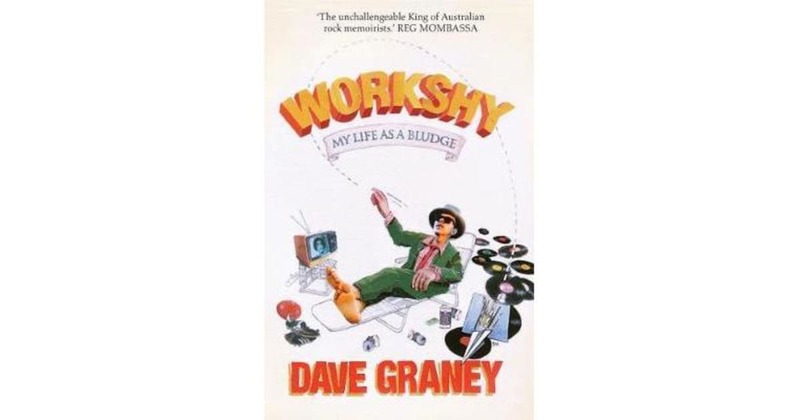 Dave Graney Memoir. Affirm Press October 2017. 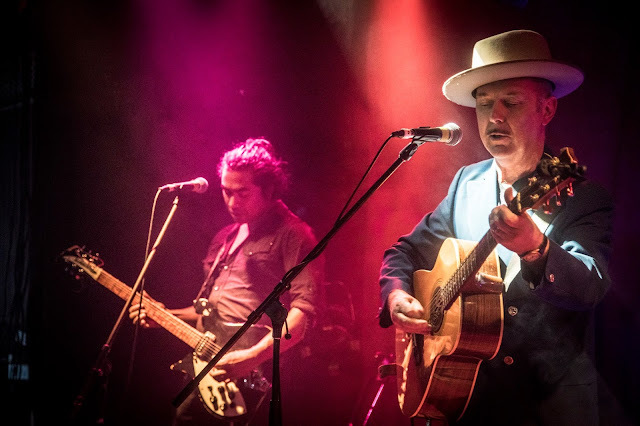 Completed a 15 date tour of Europe in 2017, playing in Spain for the first time, as well as France, the Netherlands, Belgium, England and Scotland. mistLY and jazz mysteriosos , the Necks. 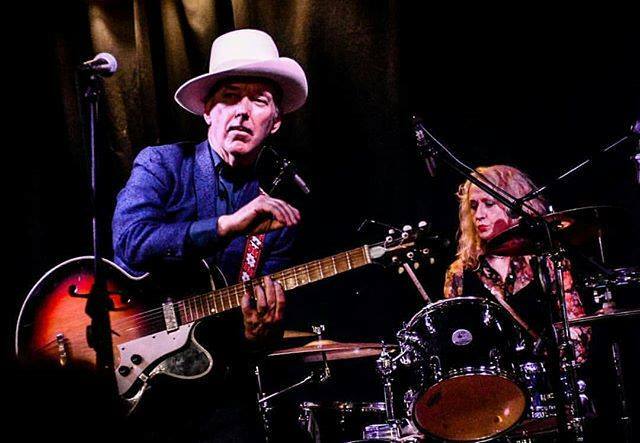 Melbourne musicians young and vintage playing Dave Graney and Clare Moore songs. 1001 Australian Nights. Book. Memoir on Affirm press 2011. IT IS WRITTEN, BABY. Book of stories, lyrics and Tony Mahony images . Random House 1997. Heroic Blues (2002) by The Dave Graney Show UNAVAILABLE ! Completely sold out! If you are from outside of Australia and wish to purchase a Compact Disc album of ZIPPA DEEDOO WHAT IS/WAS THAT/THIS? please click this button. ZIPPA DEEDOO WHAT IS/WAS THAT/THIS? coming in March.